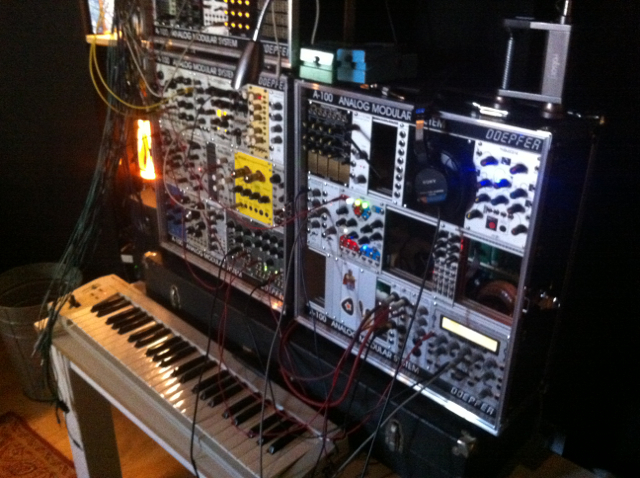 Simon’s been busy with the ever expanding Soundworks Eurorack modular synthesiser system. 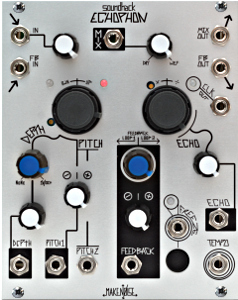 This incredible box of audio trickery comprises many esoteric sound modules made by boutique manufacturers from all over the world. 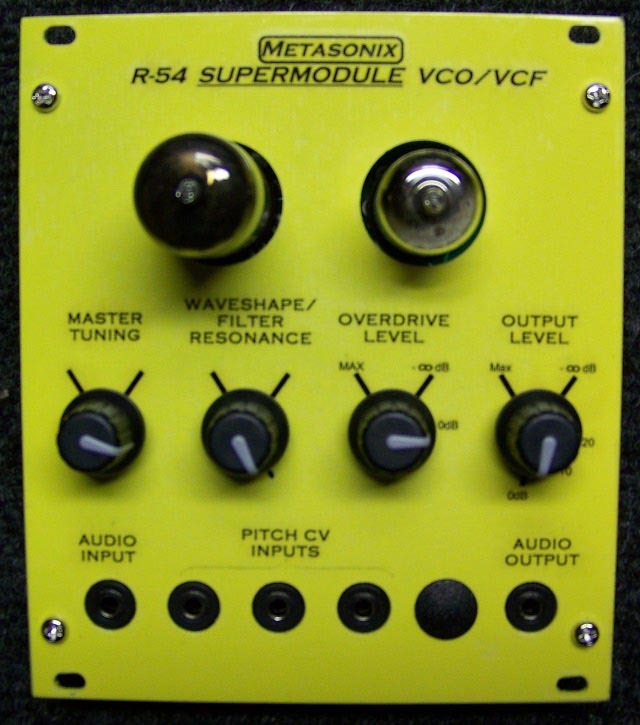 The latest acquisitions are a Makenoise Echophon and a Tube based oscillator module, the Metasonix R-54. We now have the high definition Sony hdcam-sr VTR in house at soundworks. Our machine is also available for rental at your premesis.